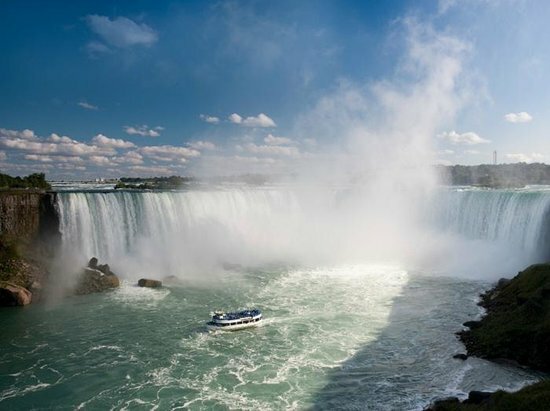 Once a destination for honeymoons and family vacations, Niagara Falls has really stepped it up as an action-packed vacation spot. The falls are literally the biggest draw – watching the frothy water tumble at alarming speeds can be mesmerizing. Throw on a poncho and hop aboard the Maid of the Mist to cruise close enough to the falls to be drenched by spray. Hit the main strip of Clifton Hill for flashy tourist attractions and restaurants galore.